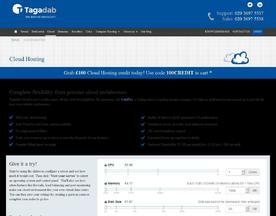 UK Windows VPS is Virtual Private Server running the Windows operating system. VPS (or Virtual Private Server) is basically a virtual machine that exists on physical hardware. A VPS is often regarded as a fully independent virtual computer that can be tailored and configured in a variety of ways to suit the user. VPS is seen as the precursor to Cloud Servers, in the respect that a VPS can be dynamic and additional hardware such as RAM can be added and the server itself can be moved to different hardware whilst it’s running. Get the latest enterprise technology with 24x7 technical chat support. Powerful Windows VPS with 30 days money back guarantee. 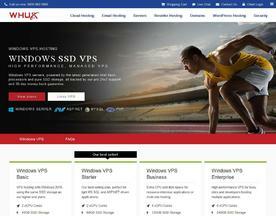 Try our Windows SSD VPS for only £1!